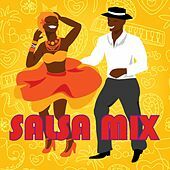 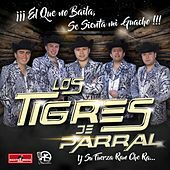 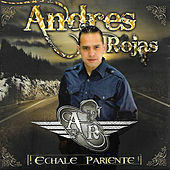 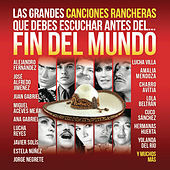 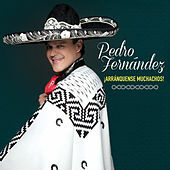 This young singer of rancheras and boleros takes a page from Jose Alfredo Jimenez's book -- and pays tribute to other greats of the era before him, including Tomas Mendez. 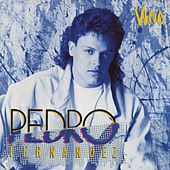 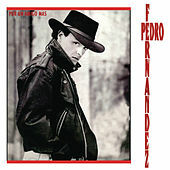 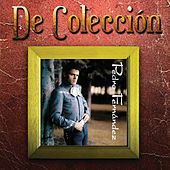 Nonetheless the fresh-faced Pedro Fernandez is very much his own person, cultivating a style that is less overheated than that of his inspirations -- and perhaps a little less passionate. 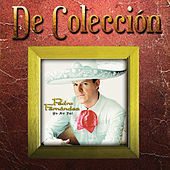 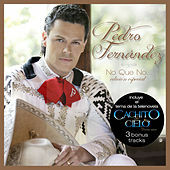 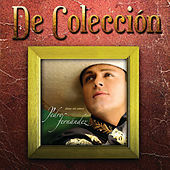 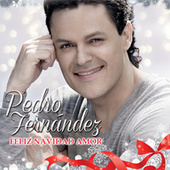 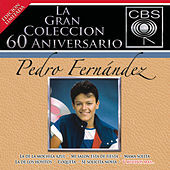 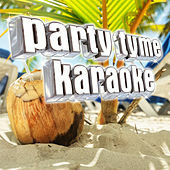 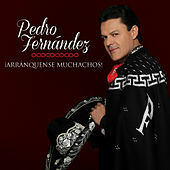 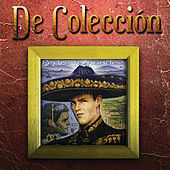 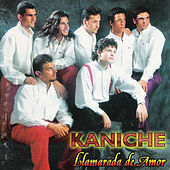 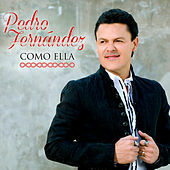 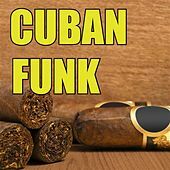 Still, Fernandez is continually in the charts with his sweetly rendered songs.